The company is aware of how much struggle nonprofits face especially during these tough economic times which is why Cliff Kranenburg, owner and contractor, decided to start this project. The #Blessed Project allows nonprofits in desperate need of painting services to get it for free from Kranenburg Painting, Inc. The experts from Kranenburg Painting will visit the lucky non-profit organization recipient and see what can be done to its facility. Cliff plans to partner with big organizations around Southwest Florida to help get paint products at a lesser cost or even for free. 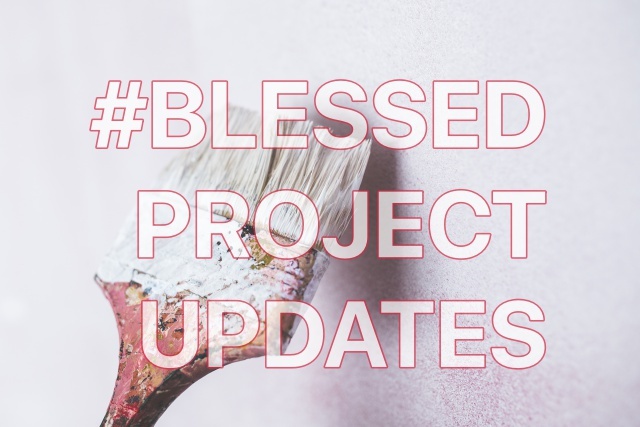 This month, Kranenburg Painting has finally chosen a recipient for the #Blessed project. It is no other than the Beacon House Mental Health Service Institution. Beacon House Mental Health Service Institution is located in Venice Florida. It is operated by psychologist Beacon House, from which the name of the institution came from. The institution focuses on the evaluation, prevention, diagnosis, and treatment of mental, emotional and behavioral health issues. The psychologist uses various counseling skills and psychotherapy to improve emotional and mental health of their clients. The institution was chosen by owner Cliff Kranenburg to be the first ever recipient of the #Blessed project because of the admiration it has on how Beacon House gives support to its clients. 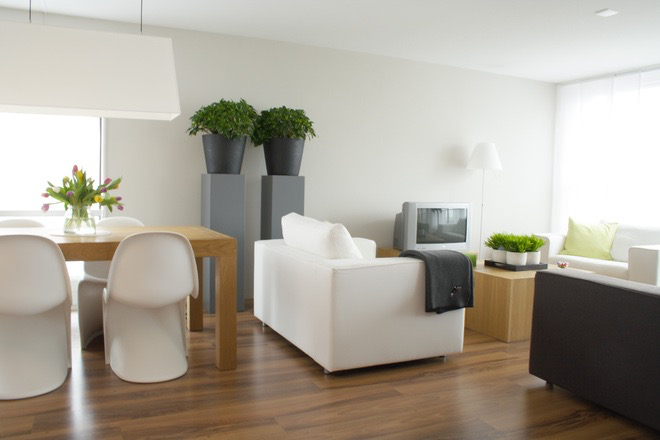 Beacon House offers support in a positive, caring and encouraging environment. “A facility that gives people second chances only deserves recognition”, owner said. Kranenburg Painting will post updates on the changes it will do to Beacon House, so stay tuned. 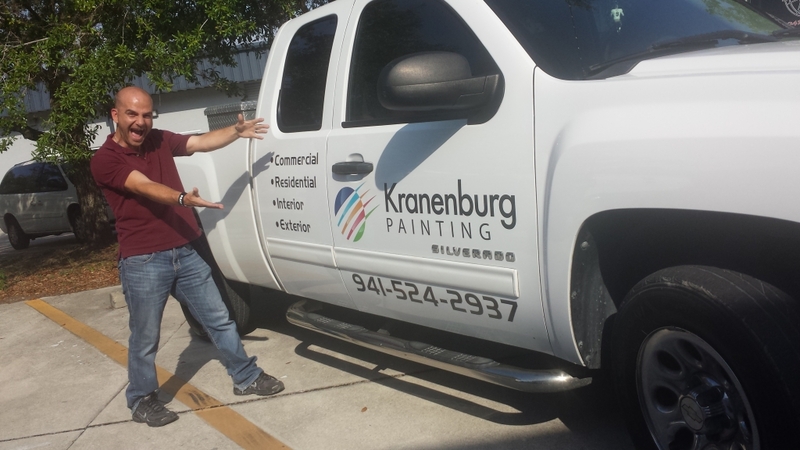 Kranenburg Painting, is a local painting company started by Owner/Contractor Cliff Kranenburg in 2004 in Miami Dade, FL and in 2010 in Sarasota, Florida. Cliff leads all painting projects along with his expert painting crew. 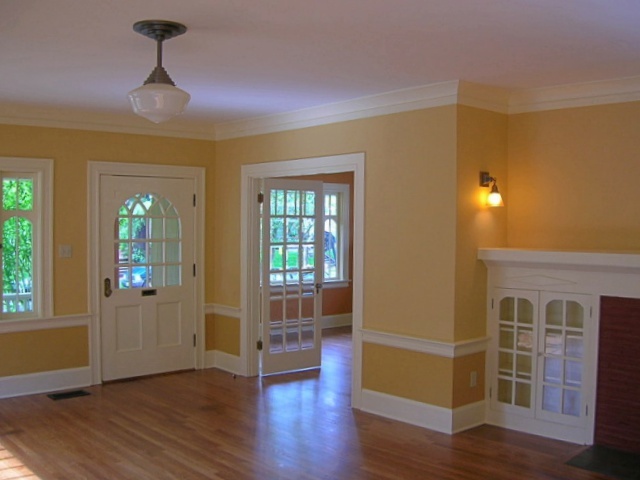 Kranenburg Painting offers a wide range of painting services which are not limited to Interior Painting, Exterior Painting, Wallpaper Installation & Removal, Drywall, Exterior Restorations, Pressure Cleaning and Minor Carpentry Repairs. 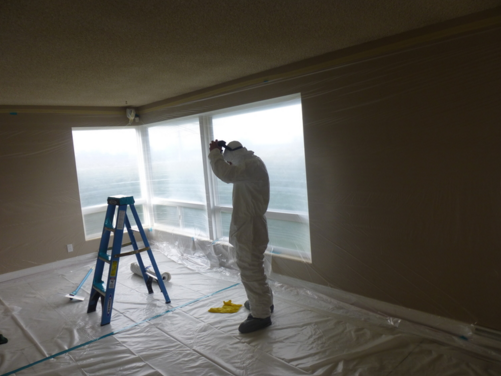 For more information about Kranenburg Painting, call (941) 524-2937 or visit http://www.kranenburgpainting.com/.